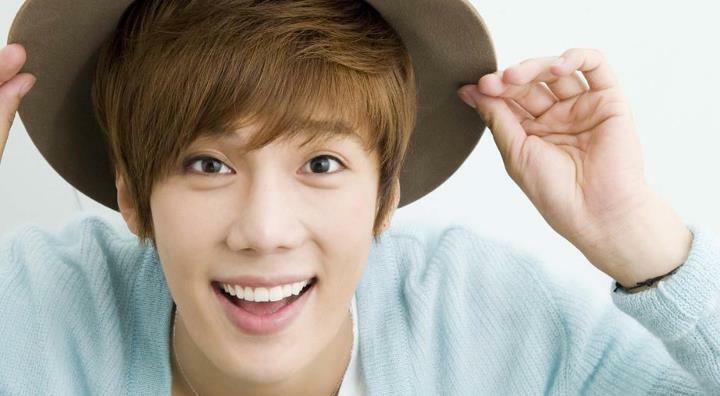 Jung Min’s Japanese Official Board’s (http://www.parkjungmin.jp) webmaster changed the cover photos of Jung Min to the photos below. 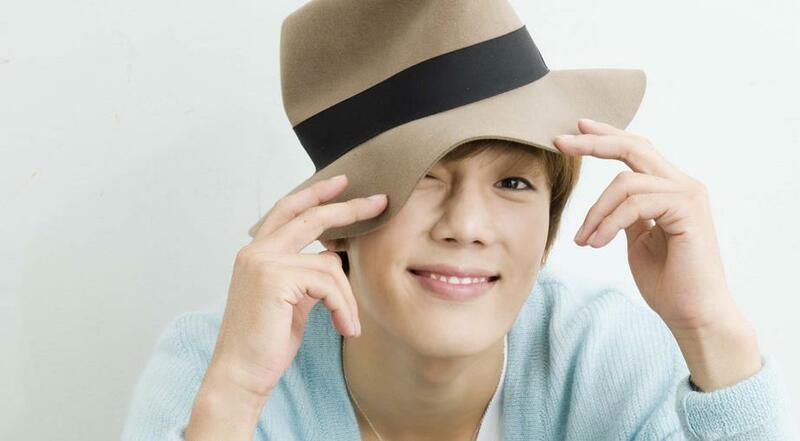 This entry was posted in Photo and tagged Japan, Park Jung Min, Photos. Bookmark the permalink.